An opioid epidemic. High smoking rates. Health care provider shortages. 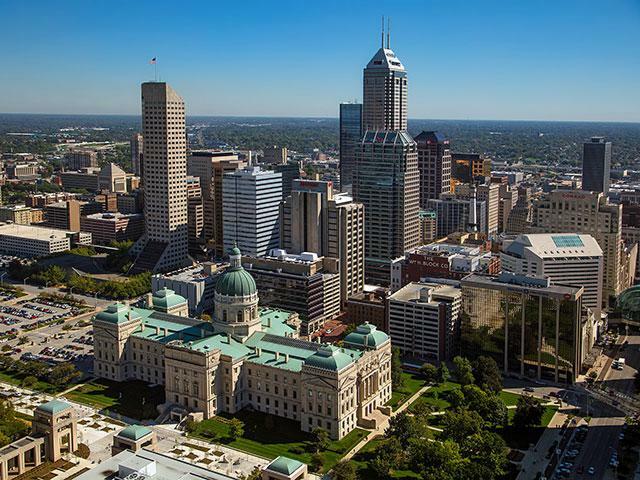 Indiana faces serious public health challenges. Side Effects Public Media provides in-depth coverage of these issues and more. 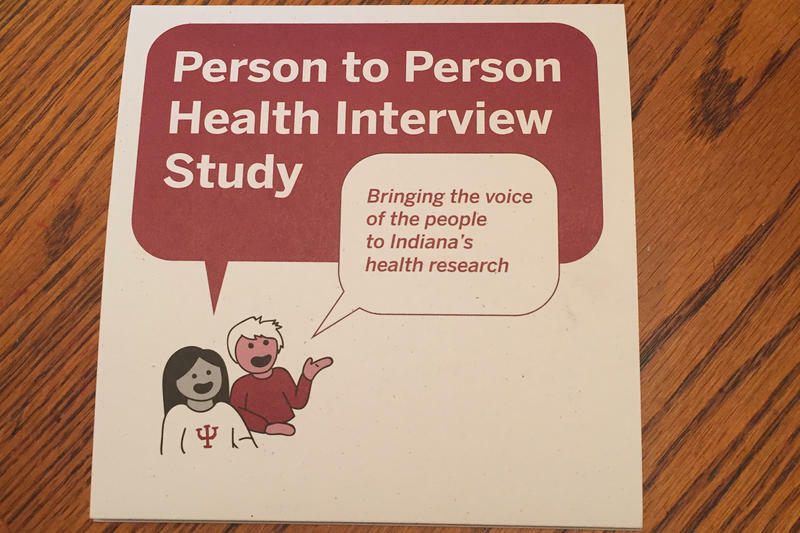 Health researchers in Indiana are knocking on doors to collect surveys – and DNA samples. A growing number of studies factor in zip code when considering health outcomes. Indiana Medicaid recipients are getting better access to drugs for treating hepatitis C, a change triggered by a class-action lawsuit by the American Civil Liberties Union.